Take a vacation to Uddevalla and enjoy the area's history, art galleries and museums. This welcoming city allures visitors with its parks and restaurants. Many of our vacation rentals offer full kitchens, spacious living quarters and sometimes even a hot tub—perfect for a relaxing getaway. The nearest airport is in Trollhattan (THN-Vanersborg), located 15.6 mi (25 km) from the city center. If you'd rather travel by train, make your way to Uddevalla Central Station or Uddevalla Östra Station to see more of the city. Where to stay around Uddevalla? 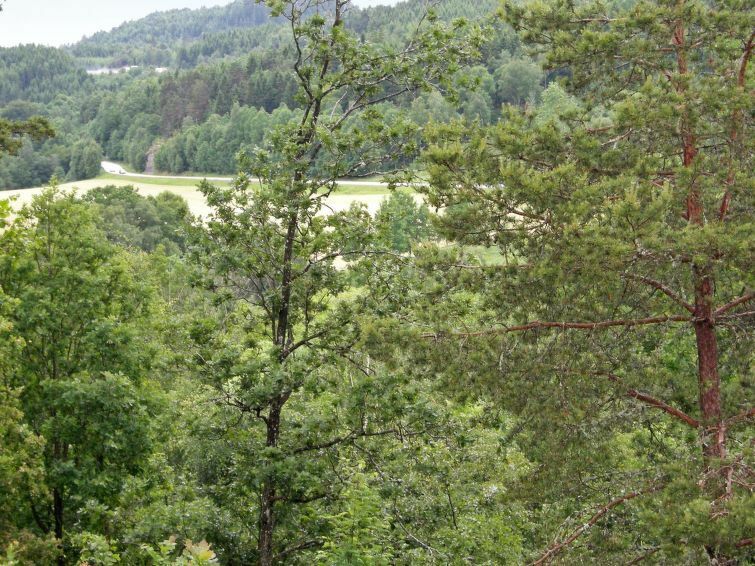 Our 2019 accommodation listings offer a large selection of 177 holiday lettings near Uddevalla. From 162 Houses to 3 Bungalows, find unique self catering accommodation for you to enjoy a memorable holiday or a weekend with your family and friends. The best place to stay near Uddevalla is on HomeAway. Can I rent Houses in Uddevalla? Can I find a holiday accommodation with internet/wifi in Uddevalla? Yes, you can select your preferred holiday accommodation with internet/wifi among our 90 holiday homes with internet/wifi available in Uddevalla. Please use our search bar to access the selection of holiday rentals available.